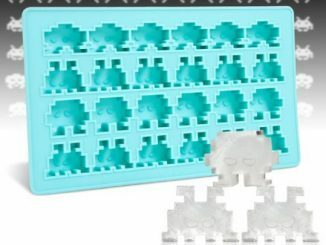 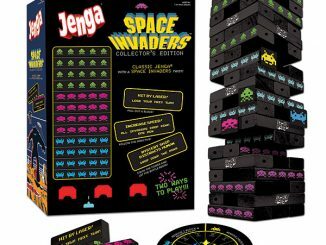 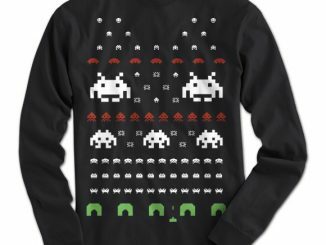 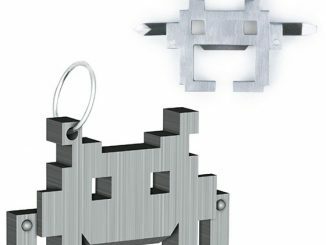 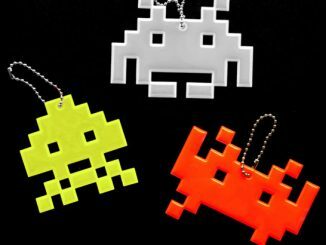 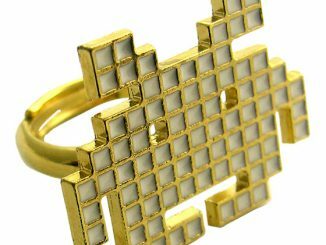 The Japanese video game developer Taito continues to celebrate the 30th Anniversary of the classic Space Invaders game and releases yet another cool and geeky product. 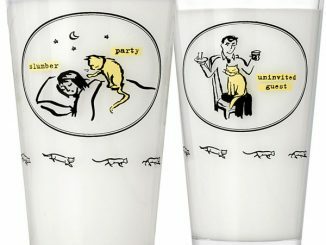 These new tumblers stand 7.87 inches (20cm) tall and can hold up to 16 oz of liquid. 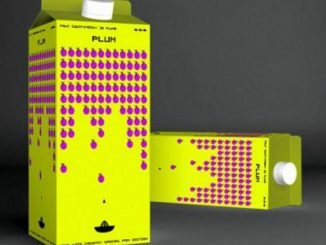 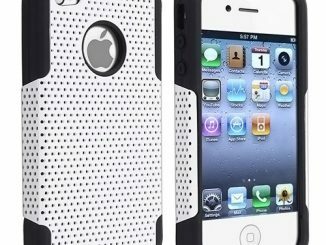 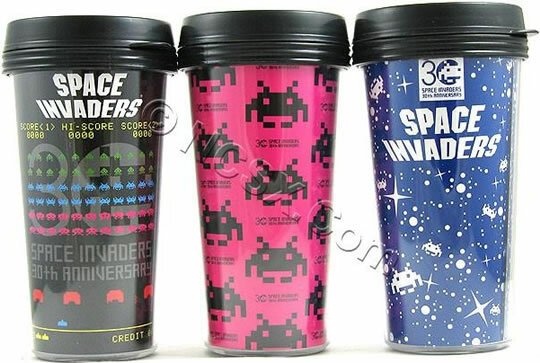 There are three different styles to choose from; a black, a pink and a blue one. 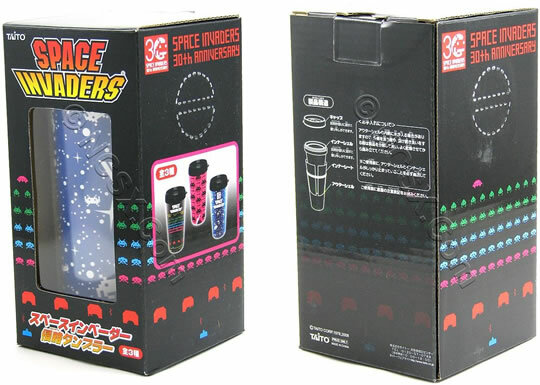 The three Space Invaders Tumblers from Taito are available for purchase over at the National Console Support, Inc website for $12.90 a pop.